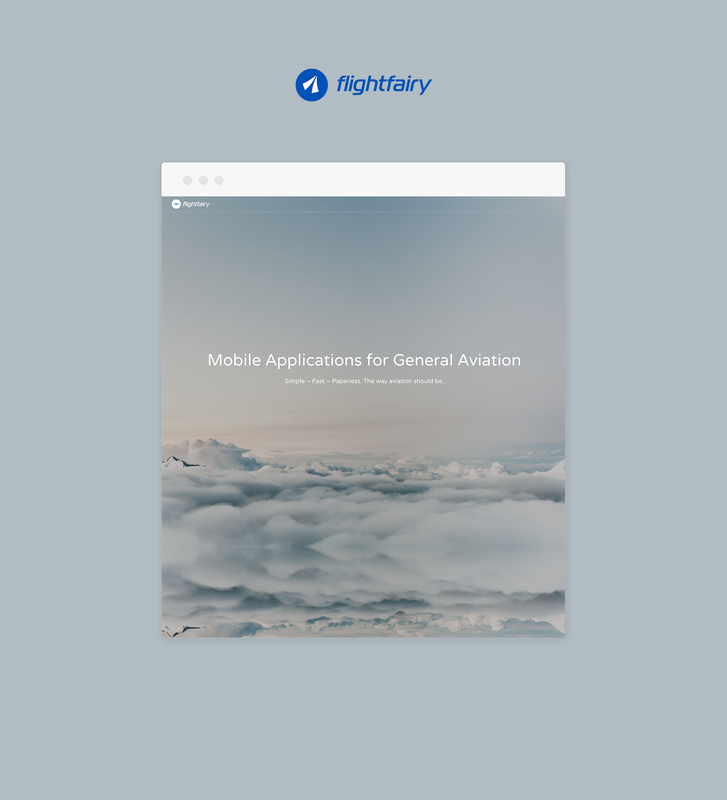 flightfary is a mobile application for general aviation. It is the first, simplest and fastest way for private pilots to book and pay for airport services from the comfort of their mobile device. One simple app for a hassle free airport experience – it allows pilots to check into various airports,pay for take-off and landing, and all invoices are sent separately to the inbox of the pilot.